We would like to share an upcoming change in the Guest Assistance Card. 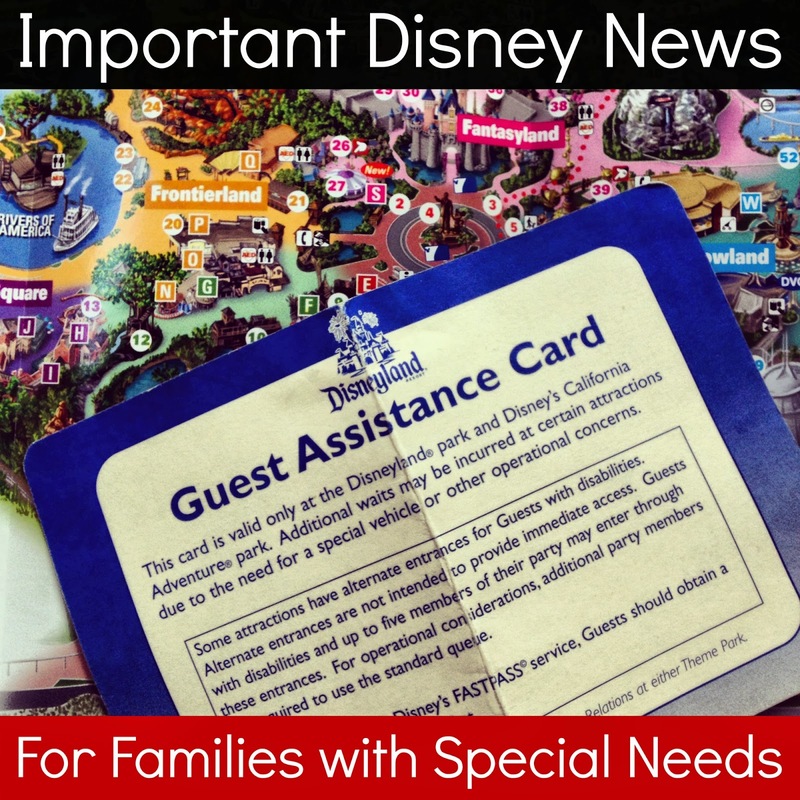 Disney has an unwavering commitment to making our experiences accessible to all Guests. 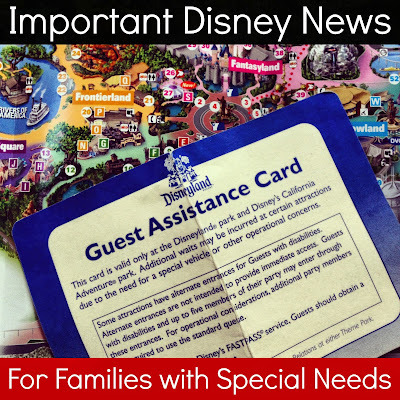 After careful consideration, we will be replacing the Guest Assistance Card with the new Disability Access Service Card on Oct. 9 to create a more consistent experience for all our Guests while providing accommodations for Guests with disabilities. Until Oct. 9, we will continue to use Guest Assistance Cards. We look forward to sharing more information about the Disability Access Service Card as we get closer to implementation. Our goal is to accommodate Guests who aren't able to wait in a conventional queue environment due to a disability (including non-apparent disabilities). I have high admiration for Autism Speaks and am happy they assisted in designing a new program...BUT, for my child it is not only about a long wait time but also about going to a ride/attraction and being told "come back later"...she understands what she sees - the ride is working - so why do I have to come back? I can see a complete meltdown happening. This Christmas vacation should be interesting. I couldn't agree more - I doubt that Autism Speaks thought this was a good idea. 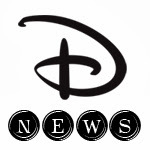 Disney says the group helped them design the program, but it doesn't say it listened to them. I see major meltdowns on a regular basis - hopefully enough that Disney will change this backasswards design.